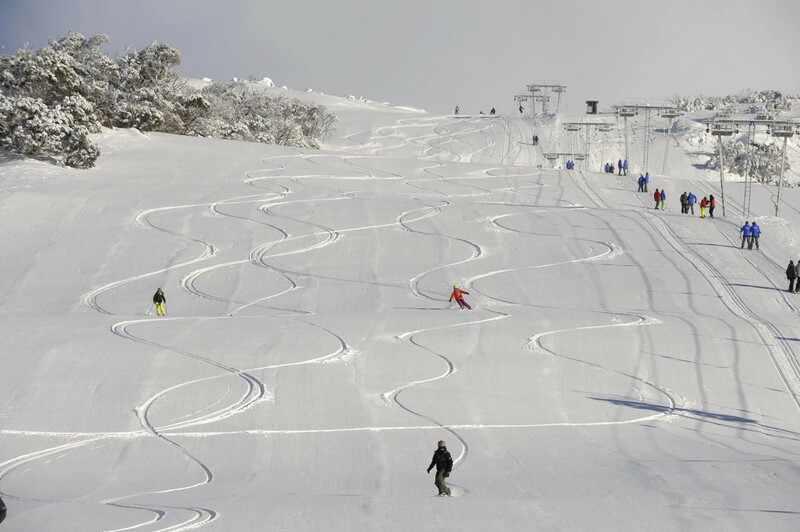 Vail Resorts have acquired Perisher for AU$176.6 million (US$136 million) and is grouping the resort in with its other holdings to offer passes that can keep you going year round. The Epic pass (which was available for for $749 till March 31st) includes riding at “Breckenridge, Keystone and Arapahoe Basin in Colorado, Park City and Canyons in Utah and Heavenly, Northstar and Kirkwood in the Lake Tahoe area of California and Nevada. It will also include 10 free days of skiing and riding at Vail and Beaver Creek in Colorado.” Which is pretty damn good if you’re going to head to the U.S. over next summer. You can read a full release on the acquisition over here which includes expected earnings from the resort.